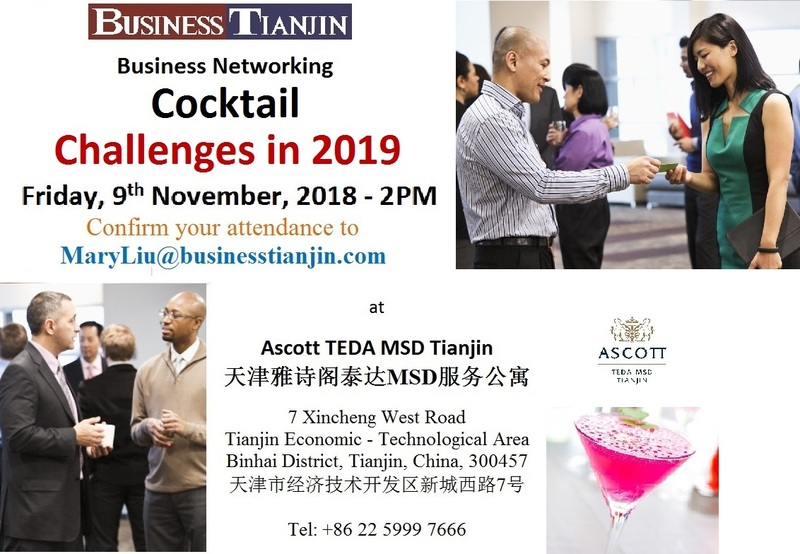 Join us TODAY, Friday, 9th November, at 2PM to participate in a Business Networking Cocktail based on the topic CHALLENGES in 2019. Top Executives of International Corporations will share with us their expectations and points of view of the Challenges coming up in 2019. It is a great opportunity to know firsthand the variables that many companies are considering to prepare their budget and plan for next year. 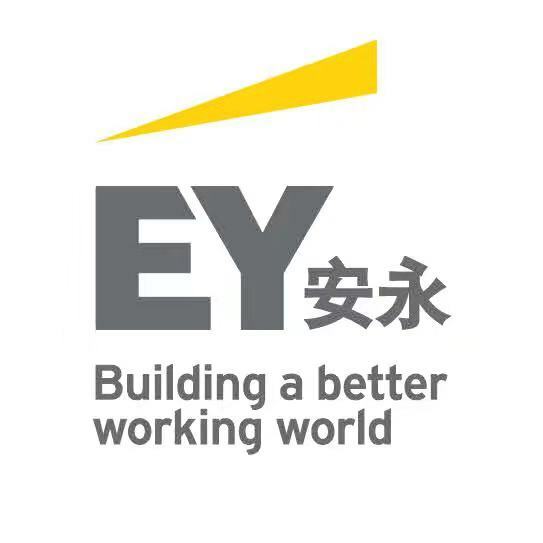 One of the Keynote Speech will be about the new Individual Income Tax (IIT) Law and its impact, and it will be delivered by one of the largest professional services organizations in Greater China. This event is FREE of Charge. 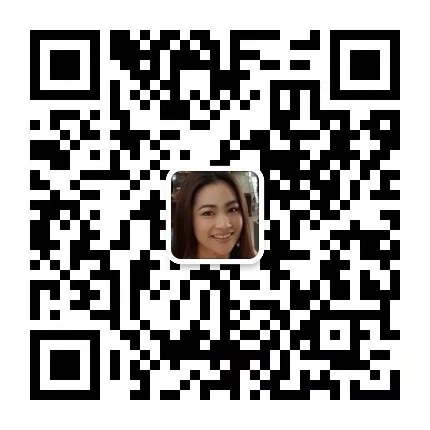 Please, get your confirmation by email.